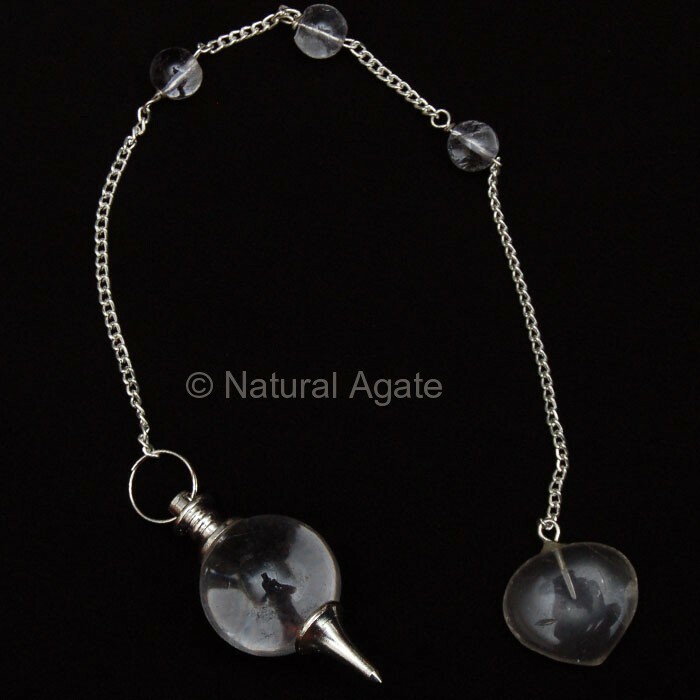 Crystal Quartz Tear Drop Pendulum is eye-catching. You can use it to rotate around the body to detect and remove blockages or you can hang it anywhere to spread positivity. Natural Agate ensures high quality products to its customers.